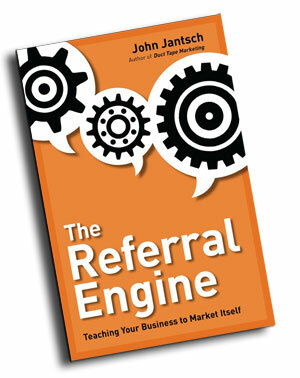 Referral Building Tune Up - "Coffee Break Marketing" The Top Tools for Marketing Your Services! 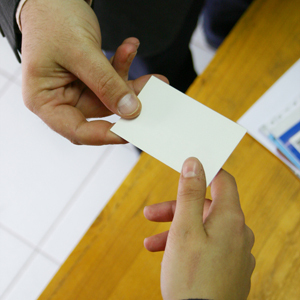 In a nutshell, referral marketing is the process of developing a reliable network of well established clients who are actively engaging their colleagues, coworkers and friends about the products or services that you have to offer. In the modern marketplace, people are distrustful of traditional advertising because they are keenly aware that a business will do whatever it takes to attract new clients. When they hear about something that they can use from someone they trust, on the other hand, they will extend that credibility to that product or service. Once you have established a solid foundation of satisfied clients that have been educated how to promote your brand, you will have a steady stream of qualified referrals coming in for potential clients who are genuinely interested in doing business with you.